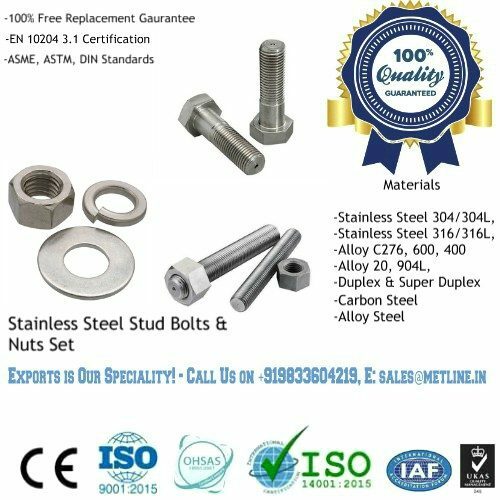 Your #1 Source for Supplies of High Quality Stainless Steel Flanges in Sangli – BUY NOW! An ISO 9001:2008 Certified Company, Metline Industries is a prominent manufacturer and supplier of stainless steel flanges in Sangli. Our products are manufactured in accordance with custom drawings, as well as in accordance with ANSI, ASEM, DIN, BS standards. 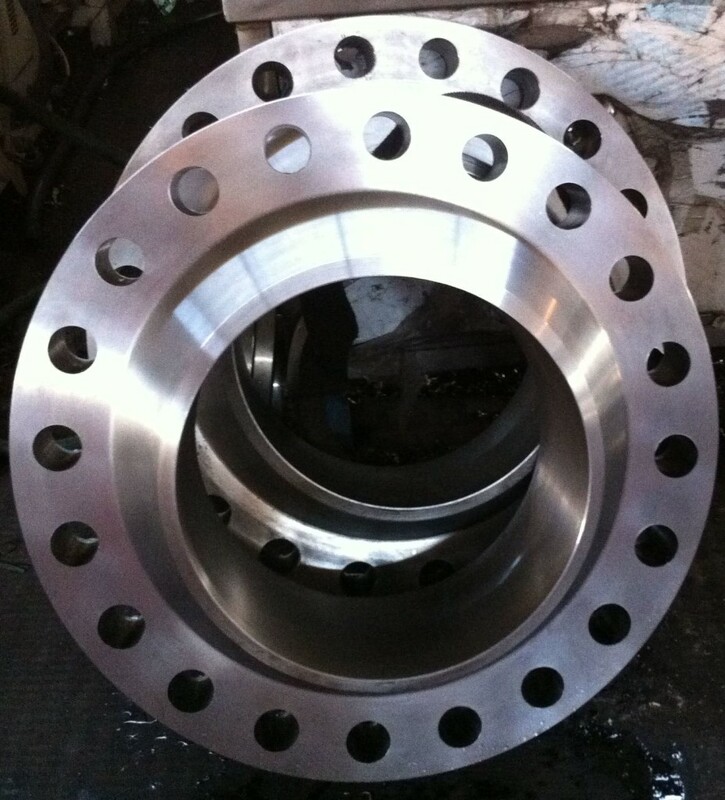 For our customers in Sangli, we can offer a complete range of both small and large diameter size stainless steel flanges, combined with a full line of pressure classes. 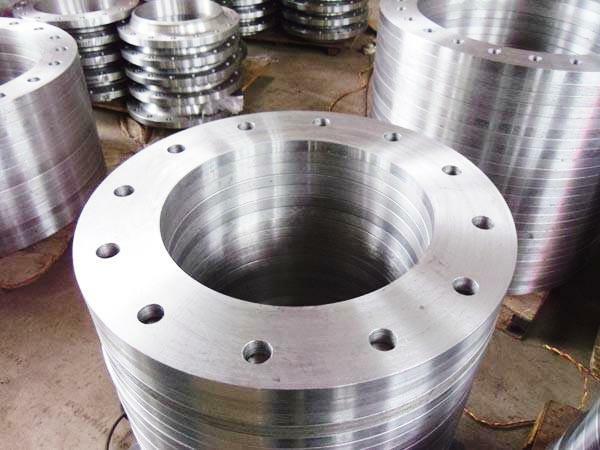 Our stock and supply range for ASTM A182 stainless steel flanges in Sangli is from 1/2″ NB to 24″ NB, and we can manuafcture and supply up to 36″ NB stainless steel flanges and higher sizes too as per international standards. 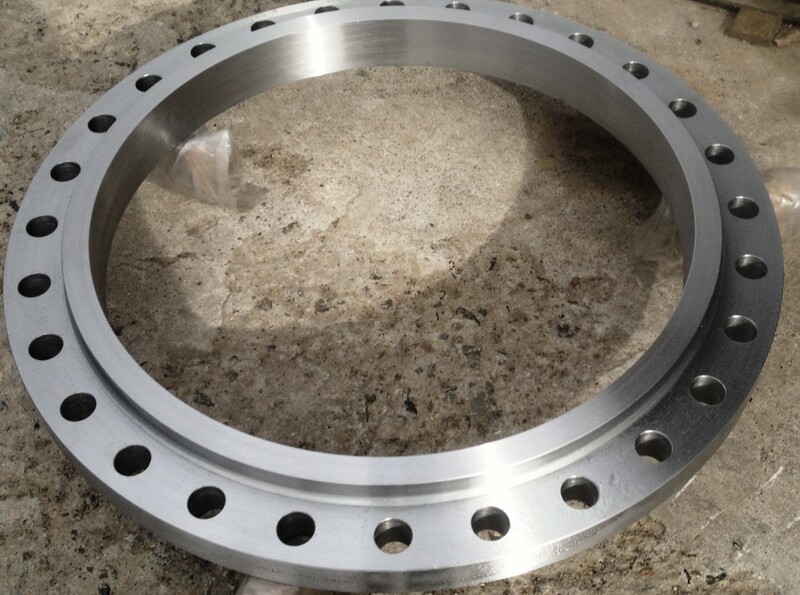 We offer ASTM A182 stainless steel flanges in Sangli with face finishes to suit Raised Face, Flat Face and RTJ and can machine other face finishes upon request. 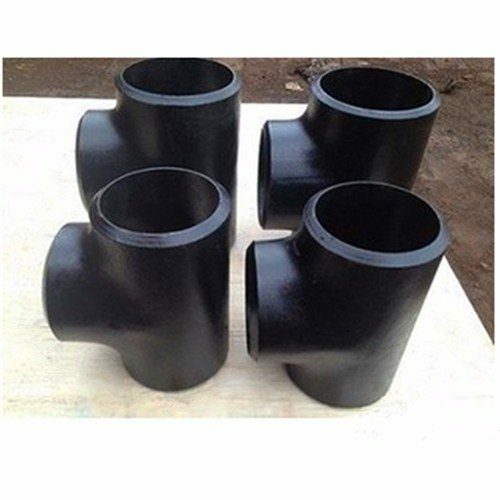 We are able to manufacture Orifice Weld Neck ASTM A182 Stainless Steel Flanges, Drip Rings, Spectacle Blinds Stainless Steel Flanges and Special Flanges in Sangli made to match customer specific requirements.